The December issue of the Foreign Service Journal is out. 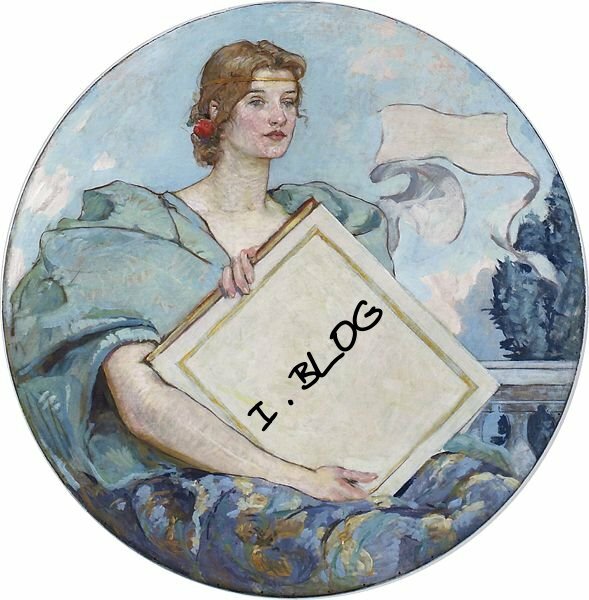 FSO, Matt Keene has an excellent piece on Foreign Service blogging — FS Blogging: An Opportunity, Not a Threat. Mr. Keene, a Foreign Service consular officer since 1999, is currently a special assistant in the Bureau of Human Resources. In addition to overseas assignments in Jerusalem, Dubai and Sofia, he was deputy director of the Office of Maghreb Affairs in the Bureau of Near Eastern Affairs from 2009 to 2011. Anyone who has been called on the carpet for blogging — especially those who have been summoned more than once — can tell you that the only consistent aspect of the department’s feedback is inconsistency. Blogging is encouraged by some elements within the department and is even discussed on the official page, www.careers.state.gov, complete with a substantial set of links to popular Foreign Service-related blogs. Yet even bloggers listed there are sometimes targeted for official harassment by other elements within the department for having a blog in the first place. One colleague informs me that an A-100 orientation instructor warned his class of new FSOs not to blog — but turned out to be doing so himself. Some individuals have been warned that their careers could be harmed by their or their spouse’s blog — but when they press on this in subsequent meetings, their hair is blown back by the force of the wind generated by the back-pedaling. Others have asked whether it would be better to shut down their blogs entirely, only to be told that they would never be asked to do that. Secretary of State Hillary Rodham Clinton, after all, is a big supporter of social media. As usual, the department is about a century behind the times. Its decidedly schizophrenic approach to social media would be comical if it weren’t so serious. Official social media outlets serve a purpose — as far as they go. But no one who wants the real skinny on a company goes to its monthly newsletter. Instead, they grab a beer with a few of the employees. Not only is the feedback there more candid, but it covers subjects that are simply inappropriate for official communication. This is the type of benefit private Foreign Service blogs offer, one that the department itself has done a woefully inadequate job of providing to date: communicating to the American people what it is we actually do and why it matters, thus putting a human face on the diplomatic corps. No wonder Overseas Comparability Pay is so difficult to secure. The average American doesn’t have the first clue of who we are or what we do. Social media are here to stay, and the generation of officers who have grown up with Twitter, Facebook, Blogger and WordPress are not going to abandon what they see as a First Amendment right. State should embrace this reality and work robustly and actively to ensure that the Foreign Affairs Manual contains specific, practical guidance to officers on how public speaking and communication regulations apply to private blogs — and spells out what is inappropriate, and why. The current guidance found in the 5 FAM 700 series and its myriad cross-references is neither effectively codified nor well understood. Foreign Service bloggers and users of social media should not be left cowering in fear, bewildered as to what might get them into trouble, and made to feel like dissidents. Instead, their creativity should be harnessed, and the adversarial relationship between bloggers and department management should be mended. Foreign Service blogging isn’t a problem to be managed. It is an opportunity to be seized. Read in full via AFSA/FSJ, FS Blogging: An Opportunity, Not a Threat (pdf).